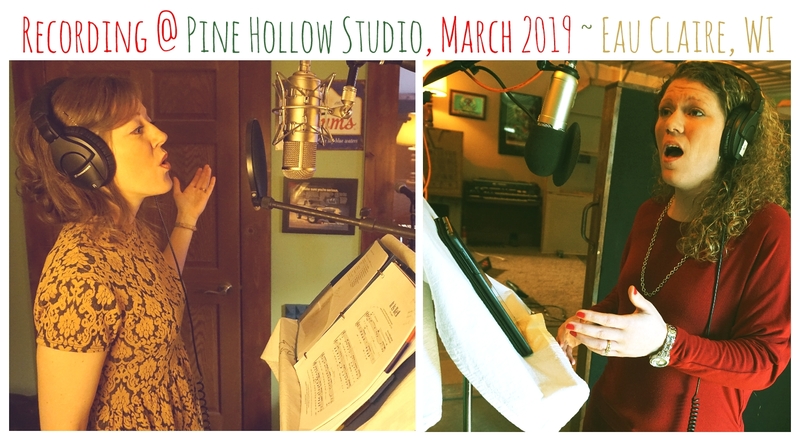 So Many Projects in the Works!… New CD RECORDED! 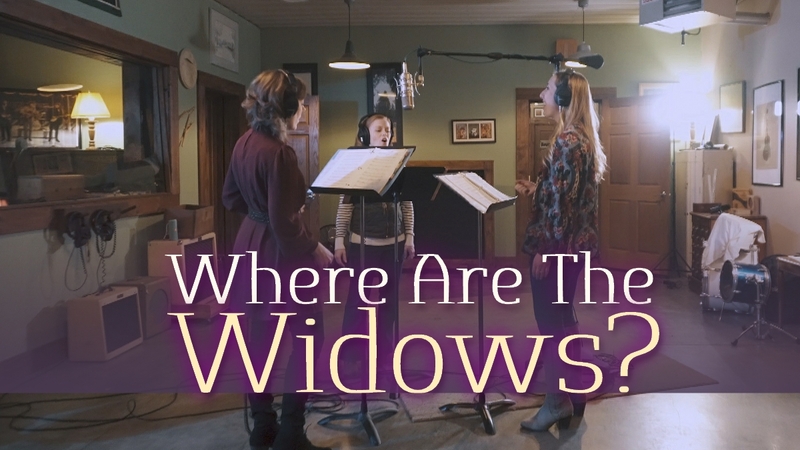 NEW Video: “Where Are the Widows?” + NEW SALE on “King of the Night” CD! 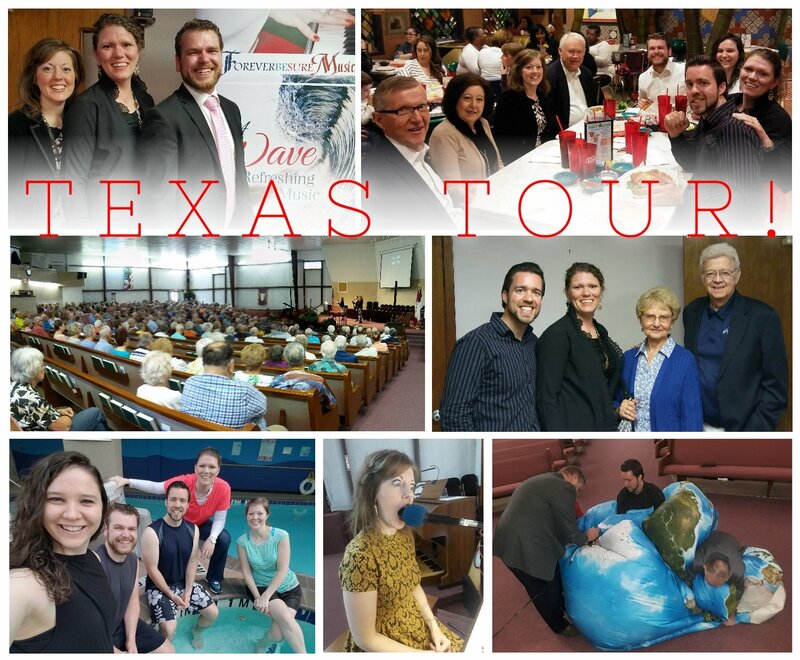 Texas ReCap + new Tour Member! + Upcoming Video & More! 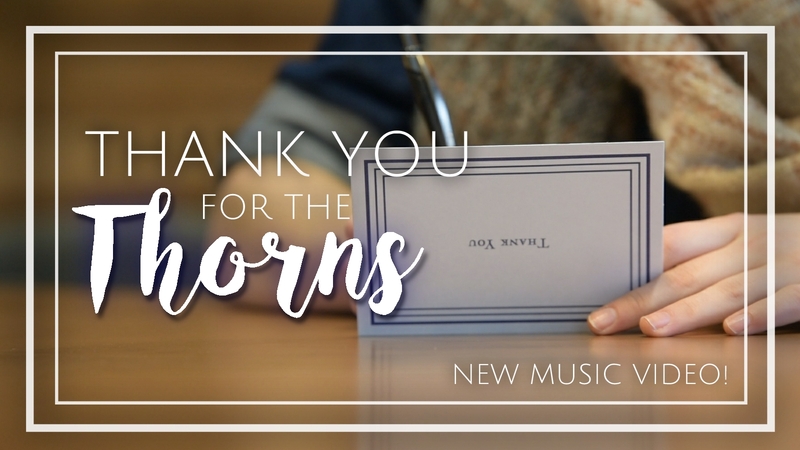 NEW MUSIC VIDEO: “A Prayer in Trial” + A Special Birthday Announcement!! 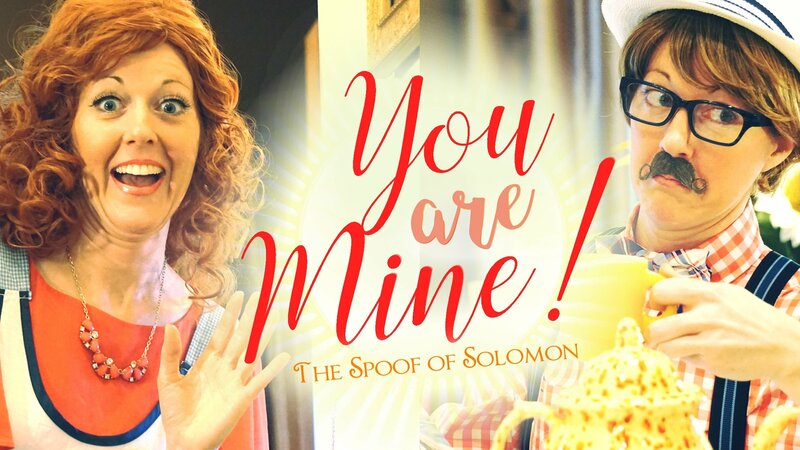 Valentine’s Video + Sneak Peeks + NEW Sweetheart Sale! 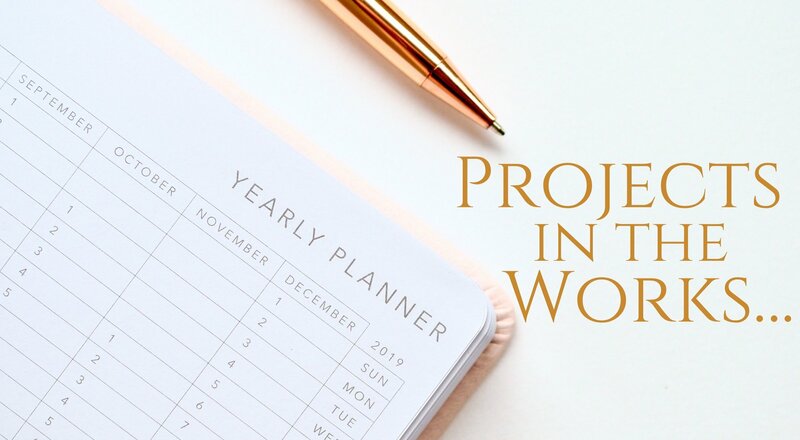 2019 Tour Plans (and how you can help!) + Winter Sale Continues! NEW VIDEO! 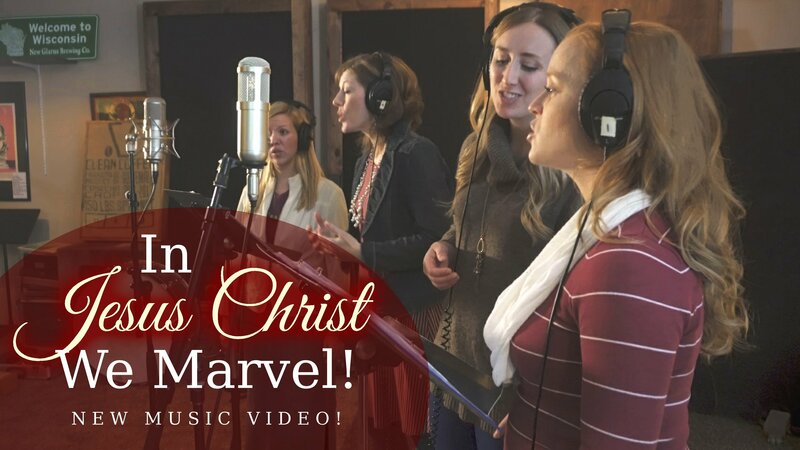 “In Jesus Christ We Marvel” + BEST CD DEAL YET! 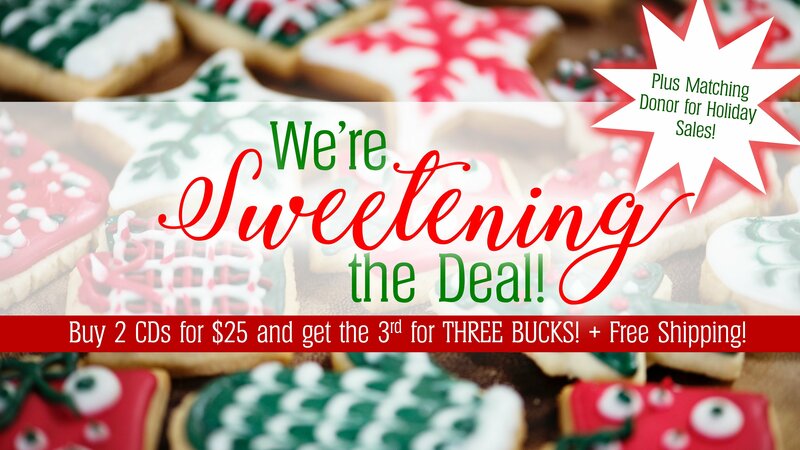 Sweetening the Deal on our CD Sale! + Matching Donor! The Christmas Sales BEGIN! + New Tour Pics! 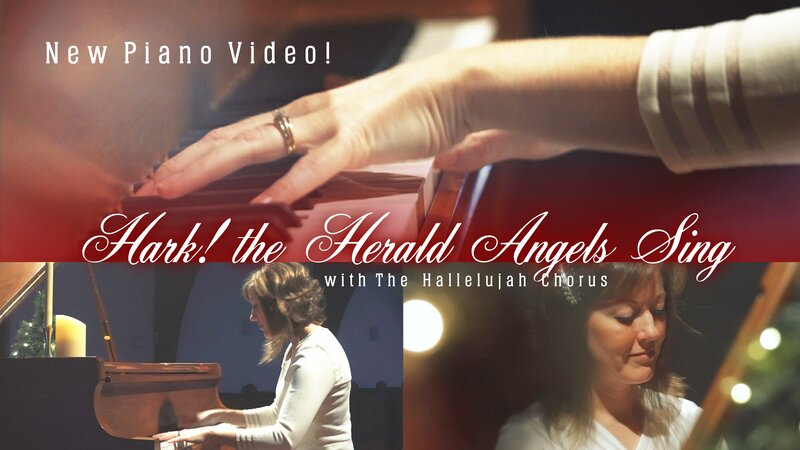 New *Christmas* Piano Video! 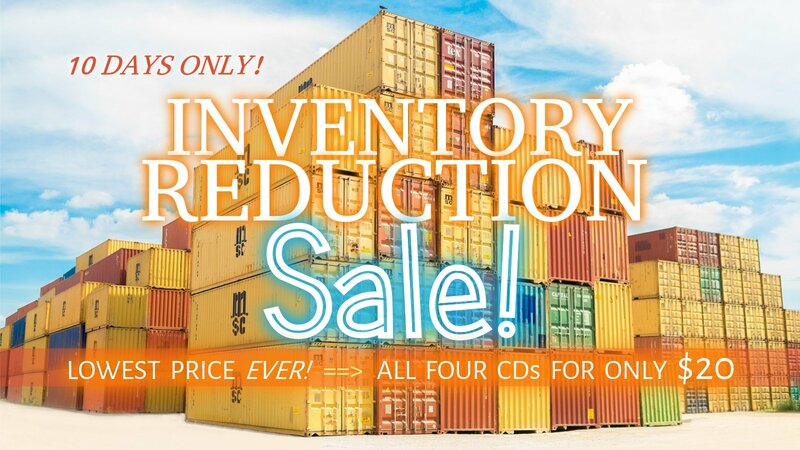 + Inventory-Reduction Sale on All Printed Products! BLACK FRIDAY DEAL!! + “Every Little Blessing” Thanksgiving Video! NEW FRIENDS CD Sale! + Full-Concert Video Link! 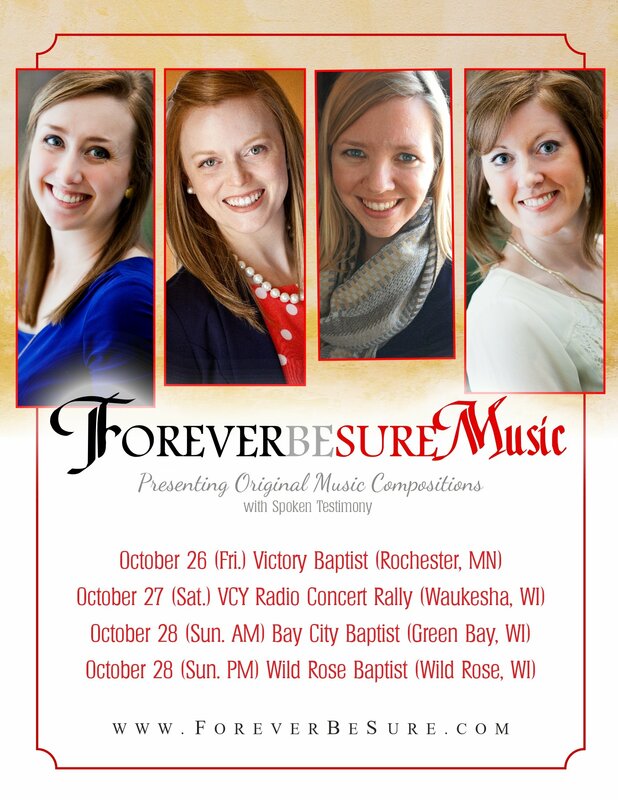 Upcoming Wisconsin/Minnesota Tour + Viral Video! 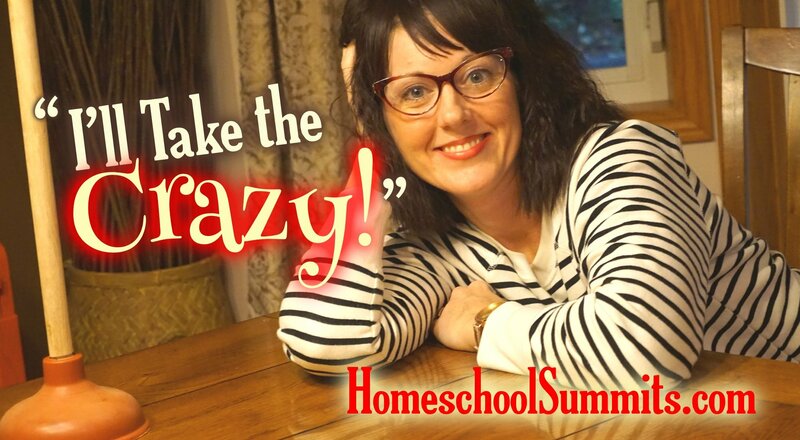 NEW Commissioned Music Video ~ “I’ll Take the Crazy” (*humor alert*)! 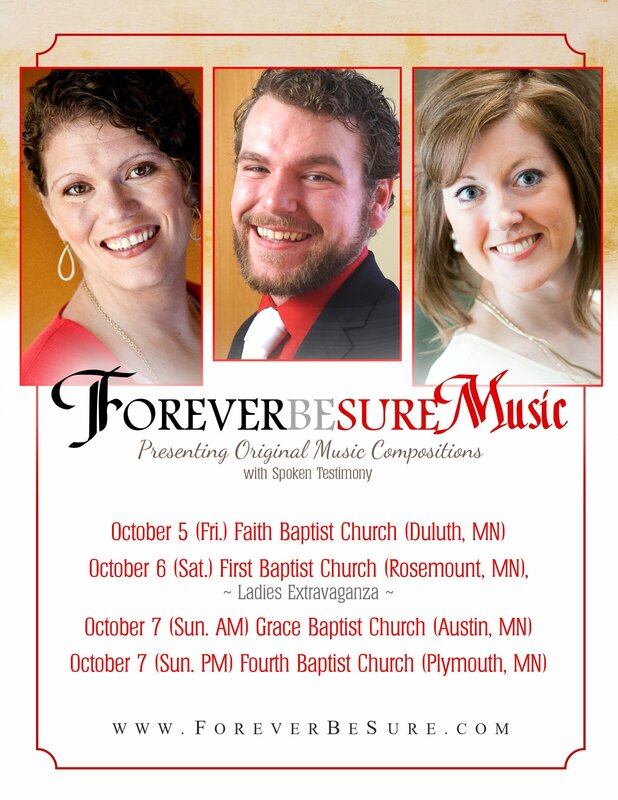 Fall Tours Begin Soon! + Exciting Project in the Works! 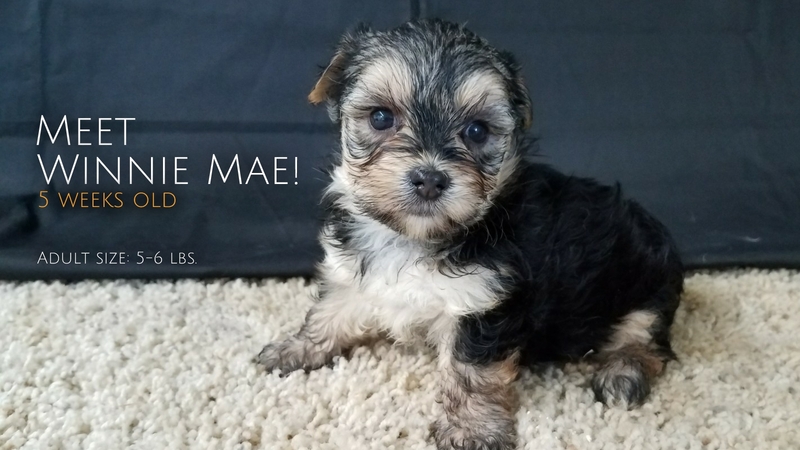 Announcing Sharing Contest WINNERS! + Cantata Sale!